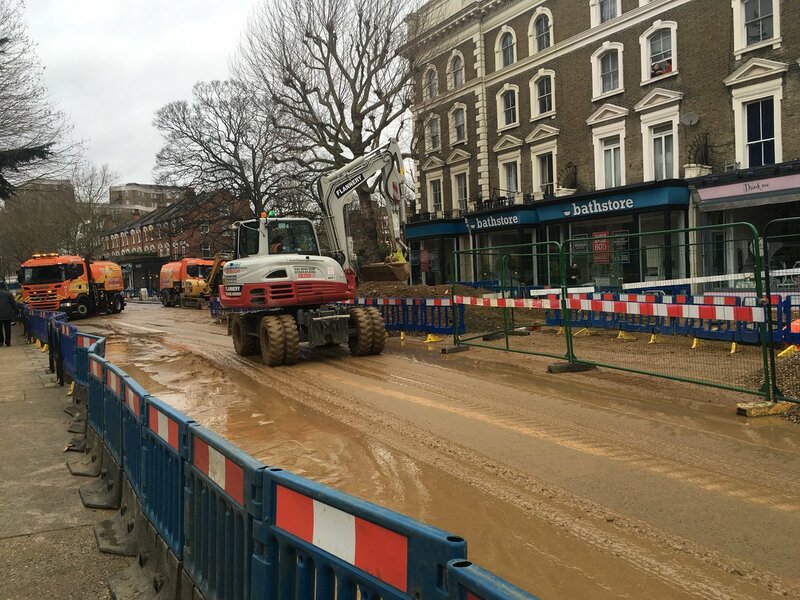 Given the extraordinary scenes of flooding on Friday night I think it is impressive that Thames Water, Hammersmith and Fulham Council and the emergency services have reacted quickly to deal with the emergency. 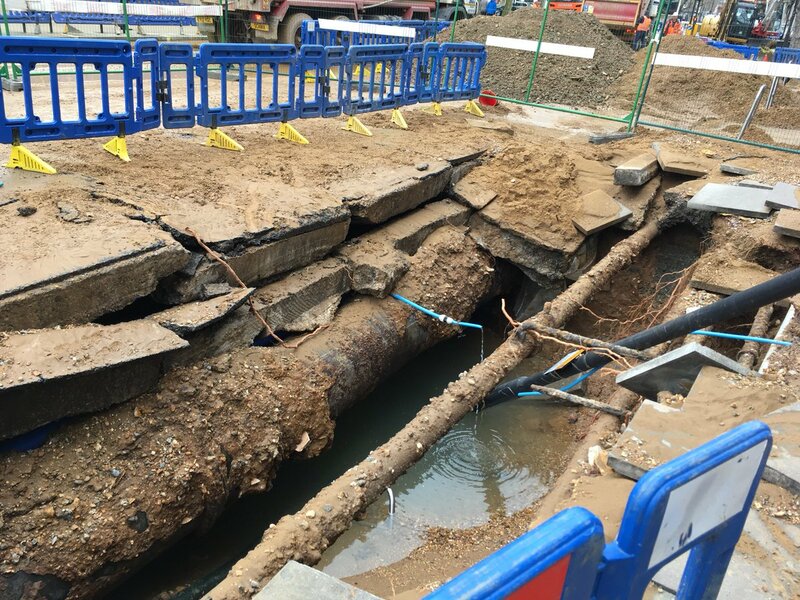 The Public Affairs Manager of Thames Water tells me that 825 households had water supply cut off due to King Street flood. 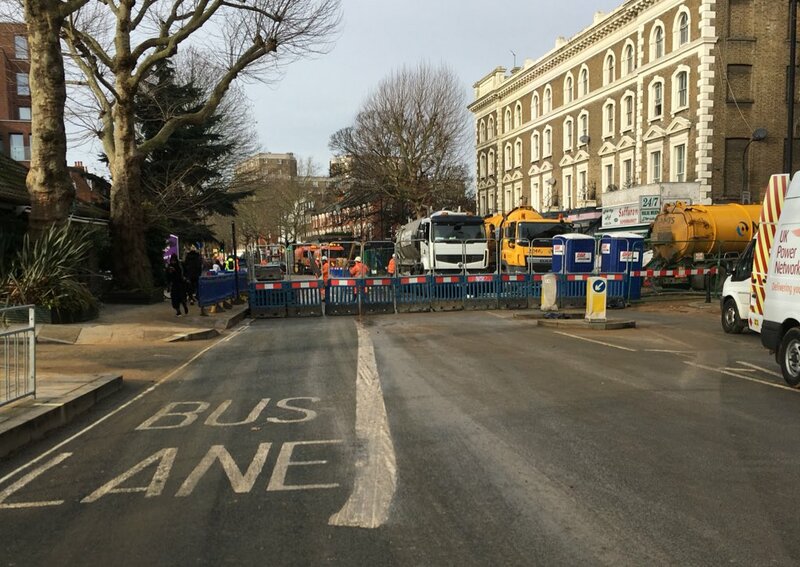 Some were still without supply yesterday afternoon due to airlocks but it is understood that everyone’s water supply is now working. Frankly I’m relieved that the flooding wasn’t as serious as it looked. 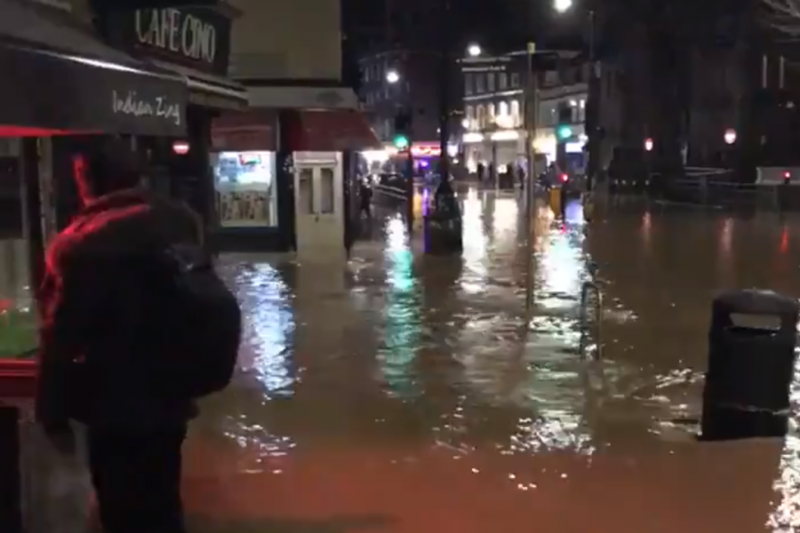 Seven businesses in King Street were flooded. For residents the main problem was for those in flats above shops in King Street being without electricity – at one stage about 20 of them. One family stayed in a hotel last night.